Conditional sentences are a grammar issue which students of English must strive to learn due to their complexity, on the one hand, and their practicality, on the other hand. They are complex sentences formed by a main clause and a subordinate clause. 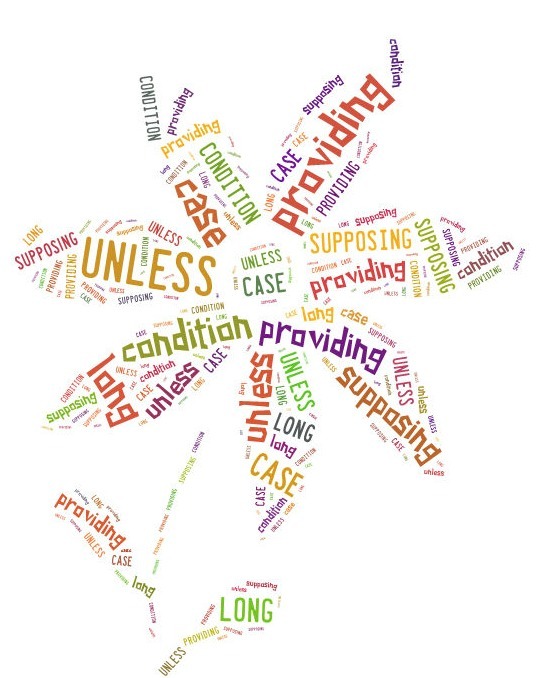 The subordinate clause states a condition and the main clause states a consequence, and the idea is that given the condition, the consequence will take place. 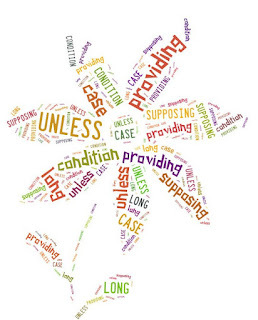 Although "if" is the most usual conjunction used in conditional sentences, there are others which also occur, such as "whether" "unless", "provided that", "as long as", "on condition that", etc. In this first post regarding conditionals, only zero conditionals and first conditionals are dealt with. Second and third conditionals will shortly be attended to. Also, some attention is given to the so called "time clauses" which are somewhat similar to first conditional sentences because they follow the same pattern. If you pay attention to the following power point, you will understand this grammar issue better. "In case" and "in case of"